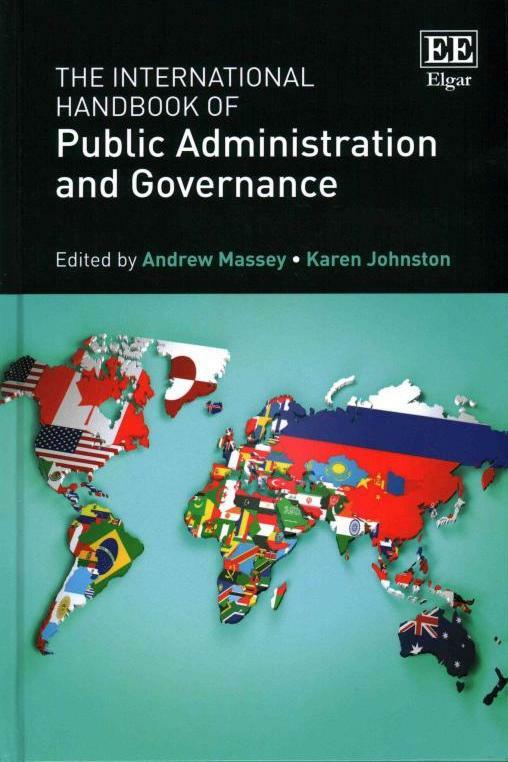 The International Handbook of Public Administration and Governance is a ground-breaking volume with eminent scholars addressing the key questions in relation to how international governments can solve public administration and governance challenges in an increasingly globalized world. with international coverage across Africa, Asia, Europe, Australia, North and South America, the authors adopt contemporary perspectives of governance, including public policy capacity, wicked policy problems, public sector reforms, the challenges of globalisation and managing complexity. Practitioners and scholars of public administration, public policy and public sector management will be better informed with regard to the issues and structures of government and governance in an increasingly complex world.